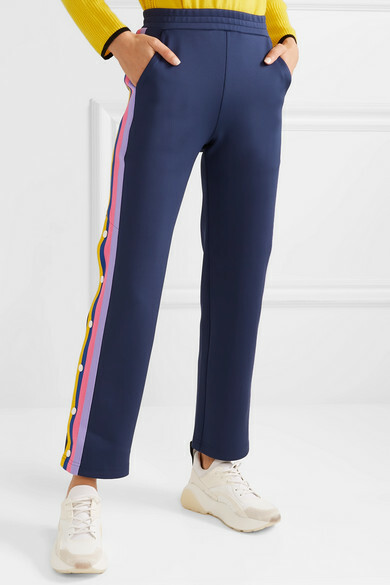 Mira Mikati describes her label as "a return to frenzied innocence and having fun", a concept embodied by playful pieces like these scuba-jersey track pants. 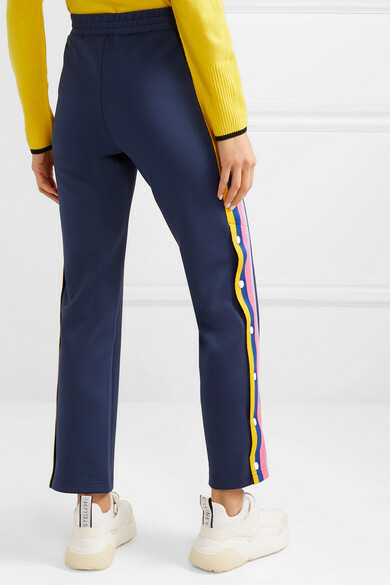 They have knit rainbow stripes and snap fastenings through the straight legs. 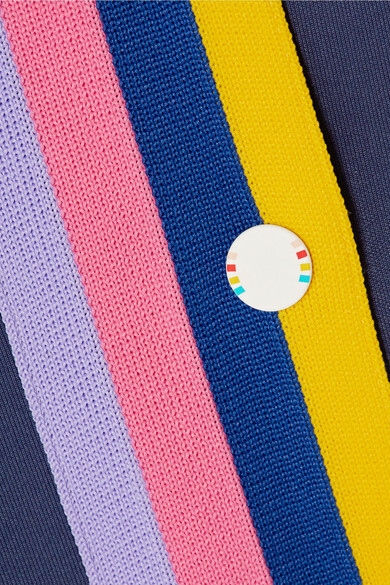 Wear them with one of the designer's vibrant hoodies to really capture the youthful spirit. 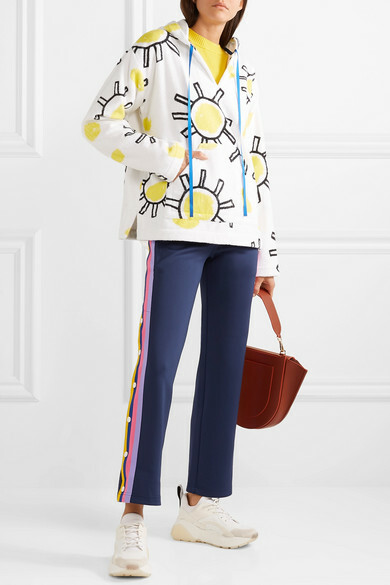 Shown here with: BLOUSE Sweater, Wandler Shoulder bag, Stella McCartney Sneakers.